is required to view samples and excerpt. View a 22-page high resolution excerpt from SACRIFICE. This is a large PDF file. Selected as one of the Best Books of 2004 by the editors of Publishers Weekly. 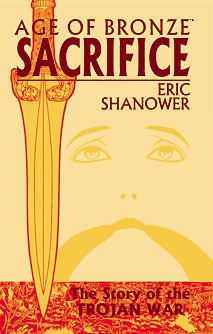 Sacrifice includes a Synopsis of the story so far, Pronunciation Glossary, Maps, Genealogical Charts, and Bibliography. Helen's dreams come true when she arrives with Paris in the powerful city of Troy. But her triumphant entry is marred by Kassandra's wild predictions of Troy's doom. No one believes such ravings, but nevertheless, doom is on its way. From across the sea a massive army of ships and men approaches, seeking war with Troy. But the army has its own troubles. A disastrous battle brings death to innocents, while the young warrior Achilles forges a bond that will shape his destiny. Odysseus longs for home in Ithaka, but finds himself drawn ever deeper into High King Agamemnon's dark plots. And a prophecy of the Trojan priest Kalchas forces Agamemnon to choose between betraying the army or sacrificing his daughter's life. Drawn from the myths and legends of centuries, Sacrifice continues the tapestry of drama and action known as the Trojan War. 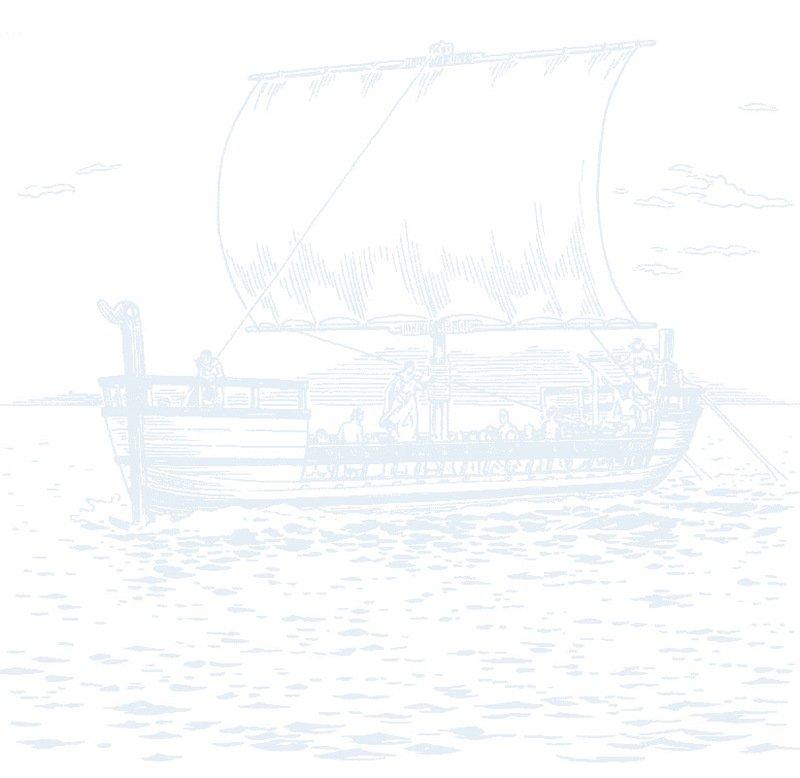 Eric Shanower's historically accurate illustrations and compelling dialogue propel this greatest of Greek epics into the twenty-first century.